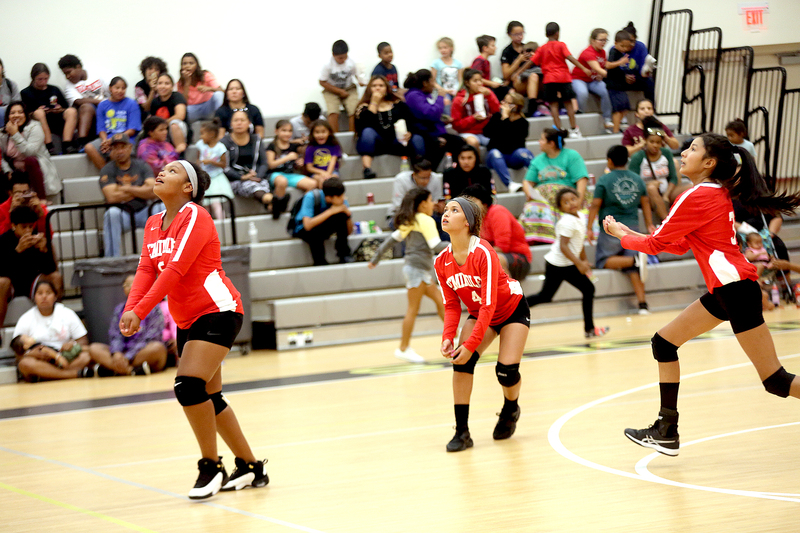 BRIGHTON — After starting its season with a win against Moore Haven, the Pemayetv Emahakv Charter School girls volleyball team has kept the good times rolling. As of Sept. 25, the squad had an unblemished 7-0 record. 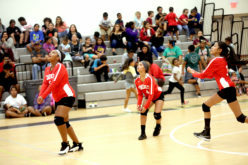 The team is scheduled to wrap up the regular season Oct. 16 at Yearling Middle School in a rematch of a thriller from earlier in the fall when PECS edged Yearling in three sets (27-25, 24-26 and 15-13). “We were losing 9-13 and came back to win with six straight service points by TT Anderson. TT also had six very important kills that game,” said PECS coach Pam Matthews. For the season, Lexi Thomas is leading the team in kills with 29. 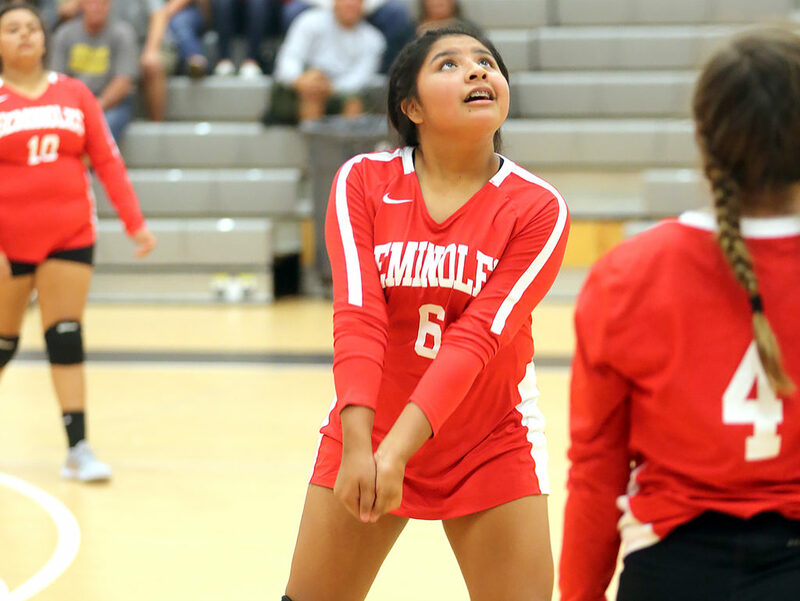 Giselle Micco has had the most service points with 78, which included a remarkable 25 straight against Clewiston. At the net, Nena Youngblood has four blocks on the season. 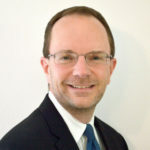 PECS has balance in its line-up this season in regard to age with three eighth-graders, four seventh-graders and two-sixth graders. They also displayed a balanced attack on offense in the Aug. 29 opener against Moore Haven. Starters for opening day were Micco, Youngblood and Karlyne Urbina up front, and Anderson, Thomas and Winnie Gopher in the back. Jana Johnson, Carlee Osceola and Saniya Rodrigues came off the bench. PECS displayed an all-around solid afternoon in the serving, passing and hitting departments on the way to a 2-0 win before a packed gym on the Brighton Reservation. Scores were 25-9, 25-10. Thomas delivered eight service points and a team-high five kills. Youngblood drilled eight service points and two kills. Micco led the squad with 11 service points, which included nine straight to open the second set. Anderson, a sixth-grader, had four kills and four service points. PECS delivered plenty of aces, including some from Thomas, Micco and Johnson. Late in the match, PECS stamped an exclamation point on the victory behind a kill from Anderson and an ace from Urbina. Volleyball is usually one of the strongest sports at PECS, which means lofty goals often accompany each season. This year is no different. The girls want their names up on the gym wall alongside select company with the school’s few other undefeated sports teams. “They had a goal-setting session [the day before the season opener] and most of them said they wanted a banner. You have to go undefeated. That’s our team goal this season, to win all the games,” said Matthews, whose team will host the conference tournament Oct. 27. PECS’ junior varsity squad set the tone for a triumphant opening day by defeating Moore Haven, 2-0. 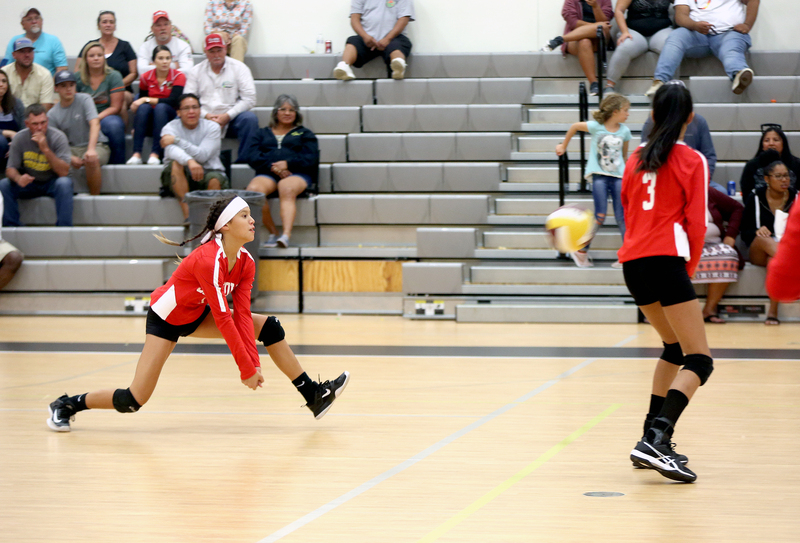 Late in the match, CeCe Thomas and Talena Holata delivered aces while Shylynn Testerman and Hailey Leach won points at the net.